Every day we join with others. Friends. Family. Working together to make our community a better place. A Pure Charity Giving Circle enables us to give together… pooling our resources to make collective donations to nonprofits and individuals. Together we have the opportunity to give, advocate, and change someone’s world. 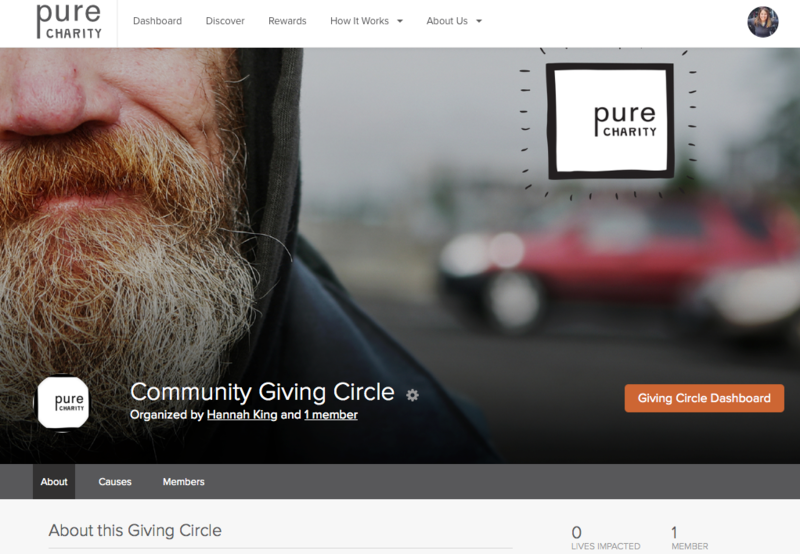 Pure Charity Giving Circles – a new resource in Hope. Click Here to start your Giving Circle Today.